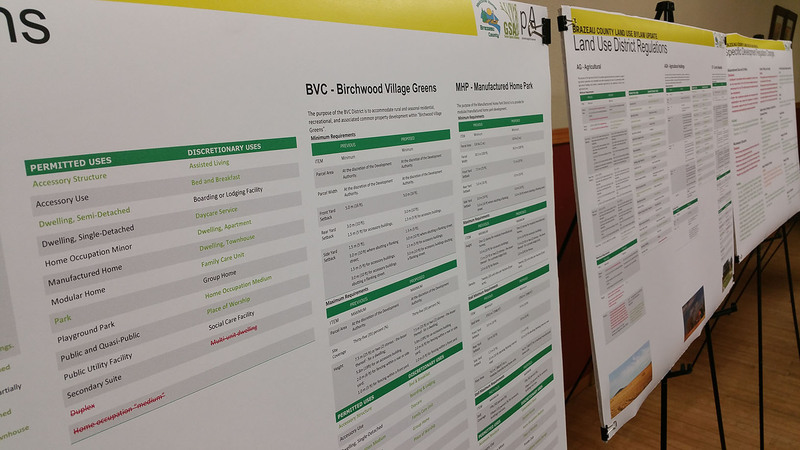 Brazeau County Land Use Bylaw – Green Space Alliance | Urban designers | Planners | Landscape Architects. 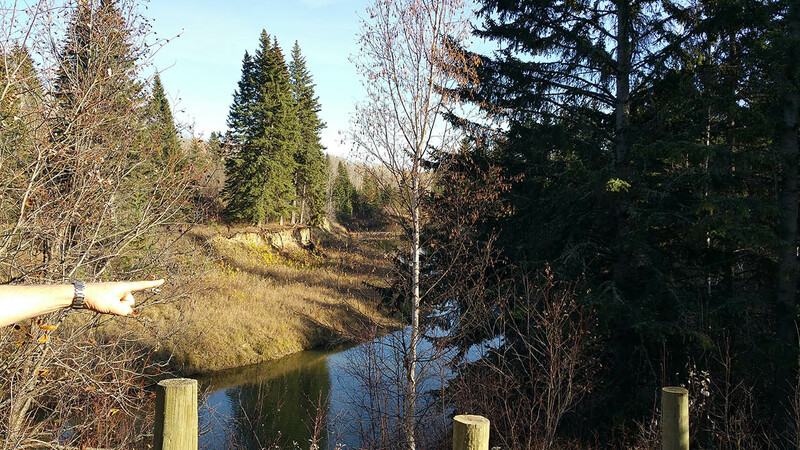 GSA worked as a planning sub-consultant to planningAlliance to complete the final revisions and approval process for Land Use Bylaw of Brazeau County, Alberta. GSA principal Dnyanesh Deshpande previously led this project while working at planningAllaince. The key focus of this project is to engage and consult with all key stakeholders in Brazeau County in order to establish LUB regulations that reflect current community and development trends. GSA and planningAlliance established new regulations for agricultural districts, home occupations and accommodating future development demands through updates to Industrial and Commercial Land Use Districts. The LUB will be consistent with the direction of the County’s Municipal Development Plan and Provincial legislation, policies and plans. GSA is also conducting a comprehensive public engagement process that consists of focus group discussions, Steering Committee meetings, a multi-stakeholder workshop, an online survey, public open houses, council briefings, and newspaper media releases.